Q2: What&rsquo;s your main market9 A2: Europe, USA, Poland, Germany, Russia, etc. If interested, you can come here and visit our factory. If not convenient, I can video with you to show our factory. 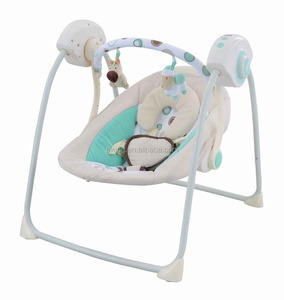 indoor baby swing Other color design Electric rocking chair has a unique patented system of speed and vibration depending on the weight of the baby. 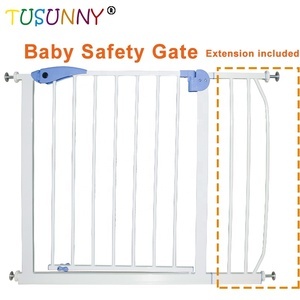 Suitable for children from birth, weighing from 3 to 9 kg. 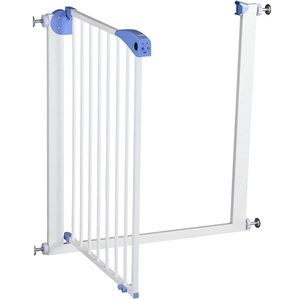 Model:TY-002 Material:Metal,ABS,fabric Gross Weight:5.0KG Net Weight:4.6KG Inner Packing Meas. 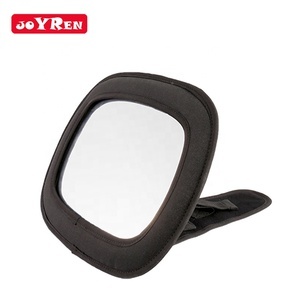 3 YRS Shenzhen Joyren Maternal and Baby Products Co., Ltd.
Easy to install on car or baby stroller 3.Details 1). We have strict quality control system and professional inspector, which examines the final products right after the works done. Absolutely no imperfection. 4. Q: Can I have my own customized product9 A: Yes, color, logo, design, package, carton mark, and manual etc can be customized. 6. Q: What's the delivery time9 A: 3-7 days for sample order, and 15-30 days for bulk order. 7. Q: What is the payment terms9 A: L/C, T/T, Western Union, Paypal, and Trade Assurance etc. 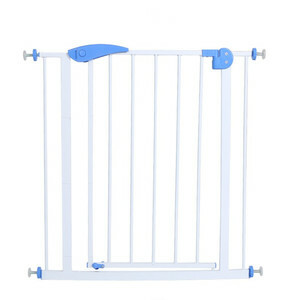 3 YRS Zhejiang Xinbo Baby & Juvenile Products Co., Ltd.
Stroller Hook - 2 Pack of Multi Purpose Hooks - Hanger for Baby Diaper Bags, Groceries, Clothing, Purse - Great. 4 YRS Ningbo Feixiang Xingye Auto Parts Co., Ltd.
1 YRS Ningbo Qianshang International Trade Co., Ltd.
2 YRS Ningbo Longyang Auto Products Co., Ltd.
3. We have professional after-sales service,must reply complain within 24 hours. SERVICE Sales and QC department offer the best and smooth cooperation experience. We are ready to solve the questions from clients within 24 hours. 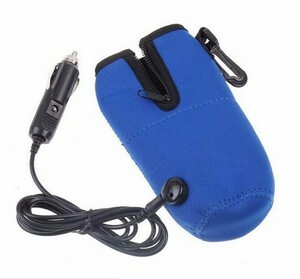 Alibaba.com offers 13,071 auto baby products. About 2% of these are strollers, walkers & carriers, 1% are other baby supplies & products, and 1% are feeding supplies. A wide variety of auto baby options are available to you, such as 100% organic cotton, 100% cotton, and cotton. 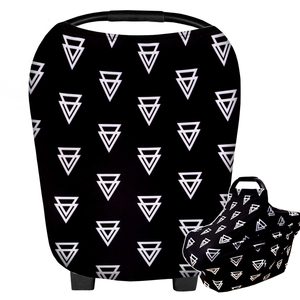 You can also choose from baby stroller, baby walker, and baby carrier. As well as from travel, home, and bath. And whether auto baby is portable, flame retardant, or disposable. 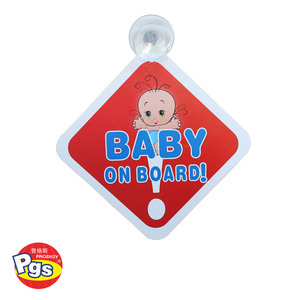 There are 13,071 auto baby suppliers, mainly located in Asia. 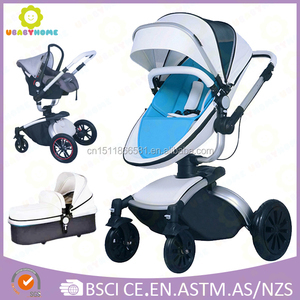 The top supplying country is China (Mainland), which supply 100% of auto baby respectively. 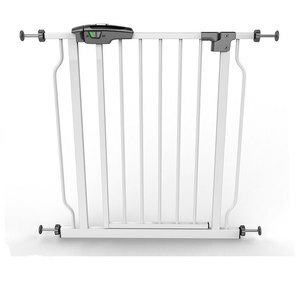 Auto baby products are most popular in North America, Western Europe, and Eastern Europe. You can ensure product safety by selecting from certified suppliers, including 3,625 with ISO9001, 1,369 with Other, and 527 with BSCI certification.